For those of you who have been keeping up with us on social, you may recognize the name and face of Bre Salley already. 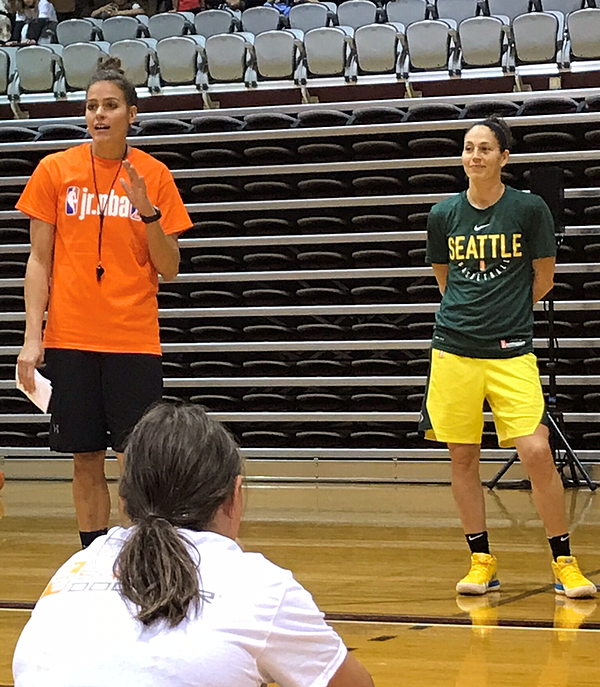 She's provided us with some great drills over the last few months, but we wanted to dive a little bit deeper into her history to understand what's driven her commitment to basketball over the years. 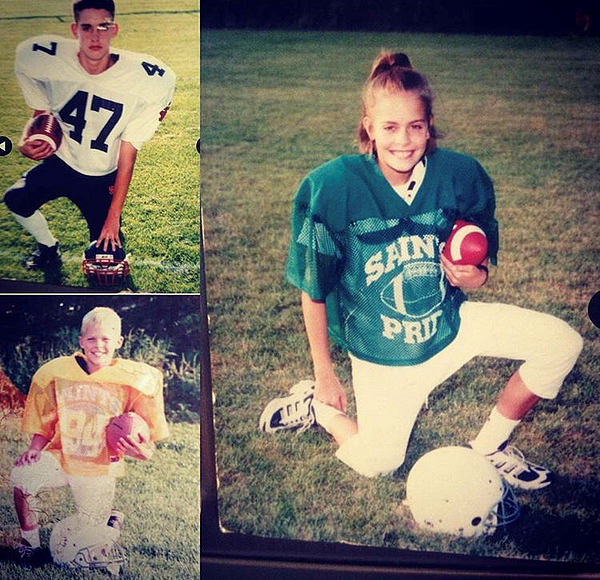 Coach Salley grew up competing with her brothers in a variety of sports - one including football. She eventually grew a love for basketball which commanded most of her focus and landed herself a full-ride D1 scholarship to the U of M. Upon graduation with a successful college career to look back on, Bre took her shot at the WNBA but ultimately took her talents oversees for four seasons. When she felt it was time to pivot her career - there was no question that basketball would be a part of her future. 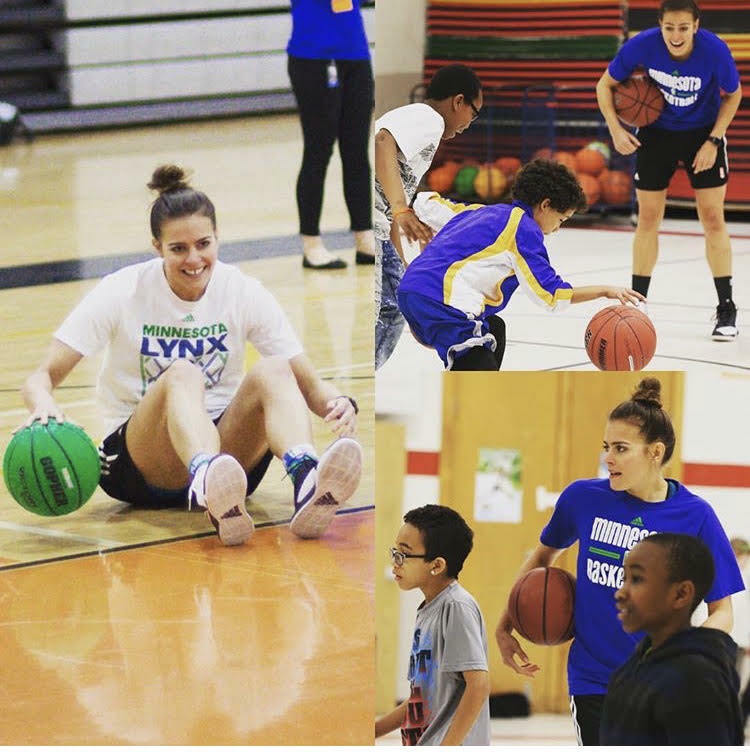 She landed back here in MN and teamed up with the MN Lynx & Timberwolves program where she now serves as the Senior Basketball Academy Coordinator. Now, she's also on board the Dr. Dish team! Bre is someone who has had some incredible career highlights, she knows what it feels like to have hard work finally pay off. However, she also knows what it feels like to fail. Failure "makes you question who you are and what your true worth is." Basketball for Bre and to the players she coaches is more than just a game. It plays a key role in defining who they are, their morals, standards and work ethic. Which is part of why Coach Salley continues to stay involved. Allow kids to experiment in all types of activities. Do not put them in a box. Support them, encourage them and give them the confidence to explore their passions. Secondly, when it comes to women's basketball specifically, Coach Salley challenges us all to advocate for normalcy and level the playing field for kids of all ages and genders. Never settle and to continue to support each other by stepping up and being good role models in your communities.